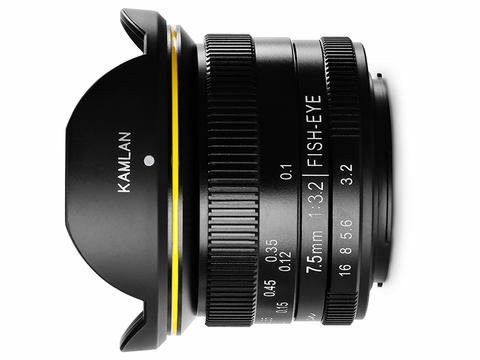 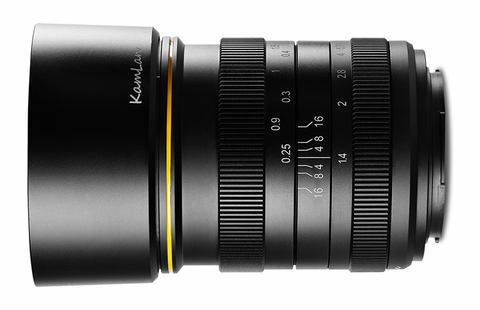 Kamlan announced three new manual focusing lenses. 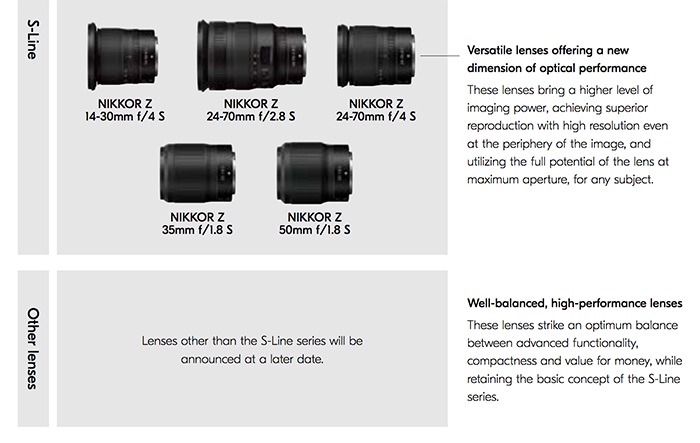 Here are the google translated specs. 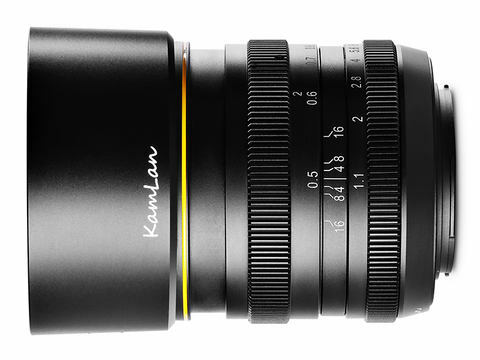 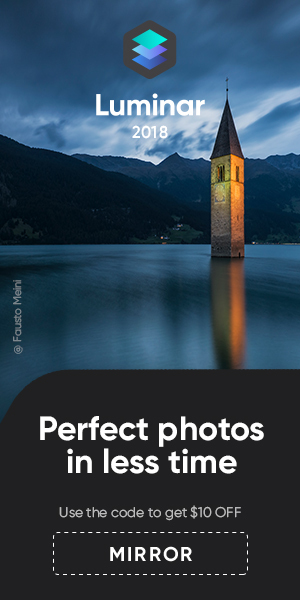 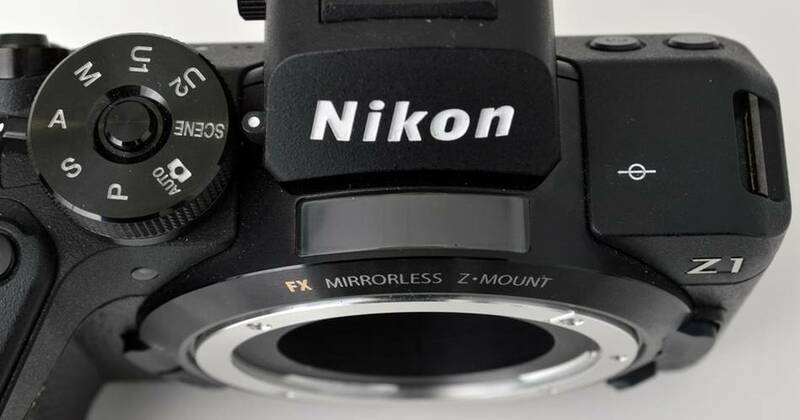 Lenses should be available soon on Amazon (note the 50mm lens is a new updated version of an existing lens).